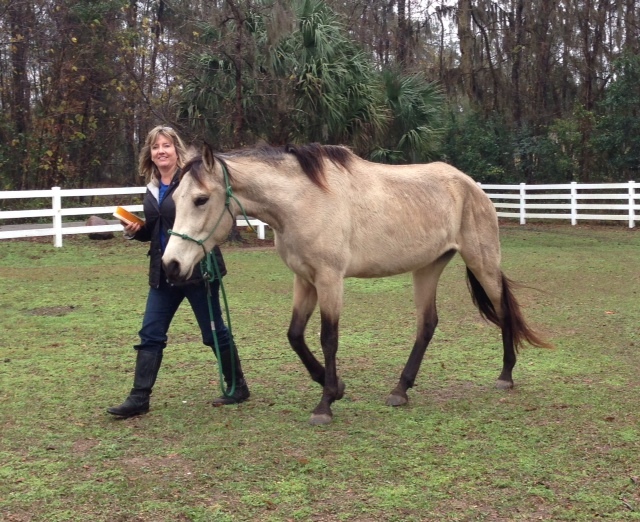 In January, we began raising money to recover some Marchador mares where they had little money for hay. However, one mare in particular was in bad shape. 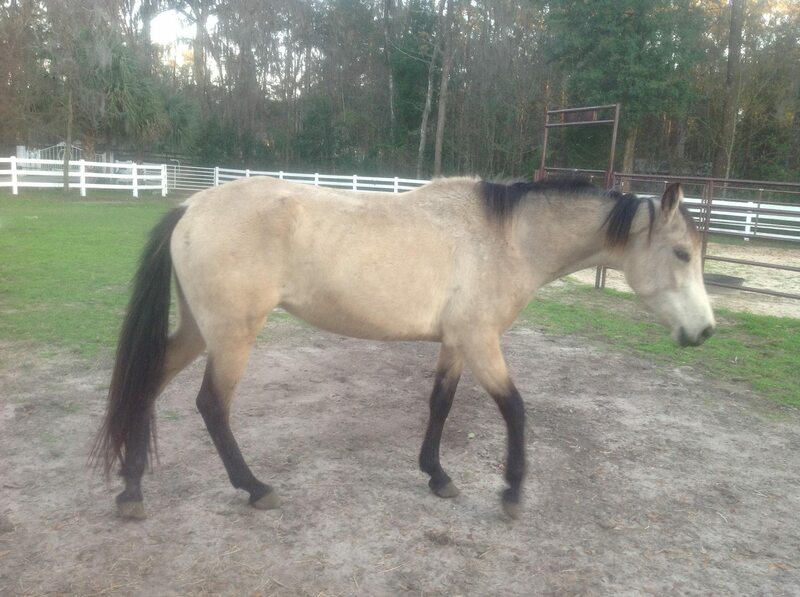 We did not have enough funds to buy this mare, so one of our supporters did! We did help in the process since all the preparation work was done by us, to prove the horse was a Marchador using DNA, the vet work, worming and the like. Thanks so much to this mare’s sponsor! She is gaining weight now and on her way to Canada in a few months! We are now working on raising funds to recover 2 additional mares that are for sale! 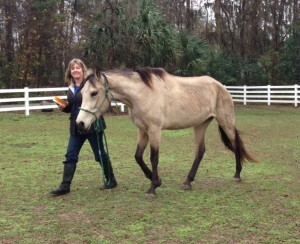 Please give to sponsor one of these mares and also for any new projects that you would like to fund! This is a great success story we are writing!